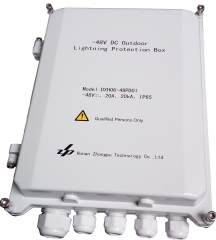 Hunan Zhongpu Technology Co., Ltd (Zhongpu) is a professional lightning protection hi-tech enterprise, which integrates the R&D, production and sales of surge protection device. 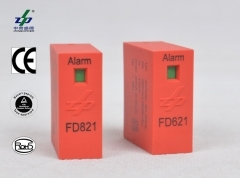 Zhongpushengde Brand. 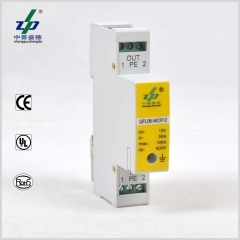 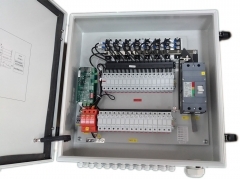 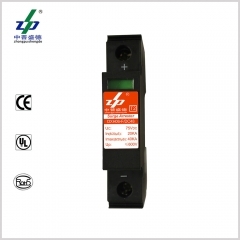 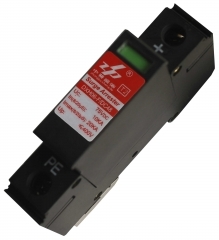 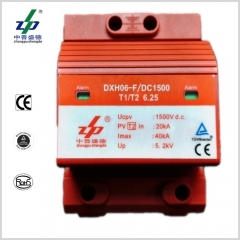 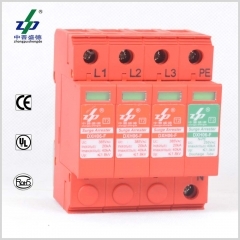 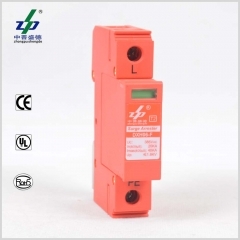 DC 1500V Surge Protection Device used for Photovoltaic System Only. 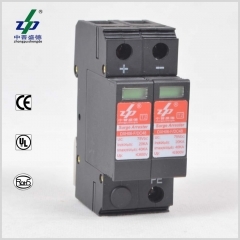 TUV, CE Certified. 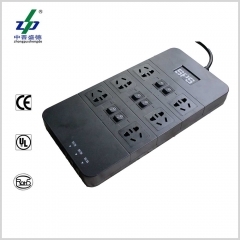 Zhongpu is certified to ISO9001:2008 and ISO14001:2004. 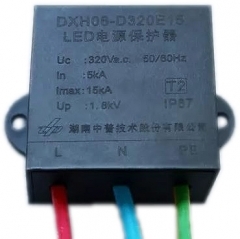 Being a professional SPD manufacturer in China, we have passed CE(Europe), TUV(German) and UL(America) certification. 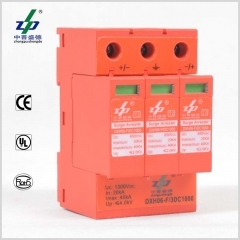 Also, all surge protective device manufactured by Zhongpu are complied with RoHs requirements.